In 1985, Georges Bigot receives the Prize of the best actor of the Syndicat de la critique for his performance in the role title. 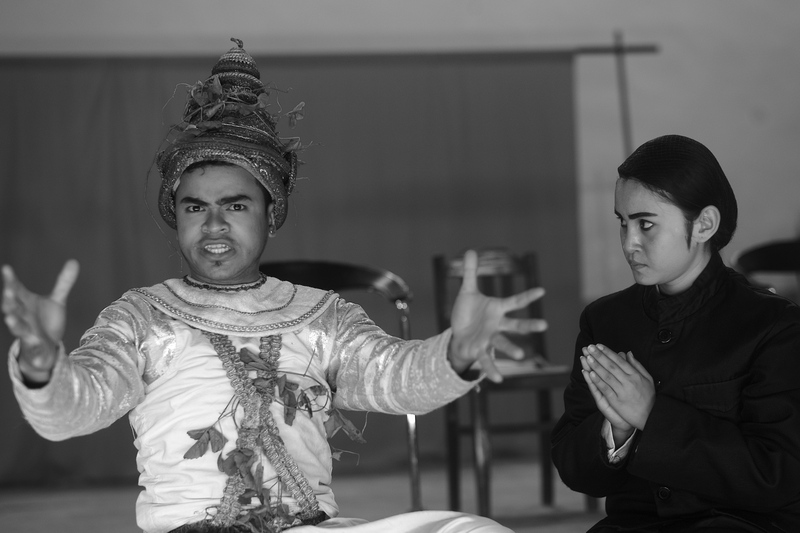 In 2011, the Khmer re-creation of the play is a prize-winner of the EDF foundation’s Trophy of the associations. In 2012, Phare Ponleu Selpak receives the prize of the Prince Claus Fund which rewards exceptional realizations in the field of the culture and of the development. The delivery of the prize took place in Battambang on April 1st 2013. Link towards Prince Claus Fund’s site.